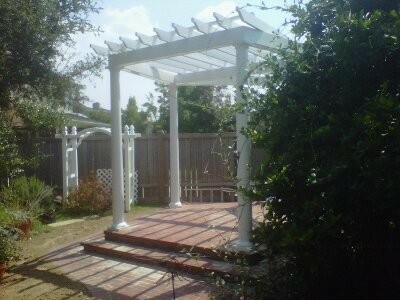 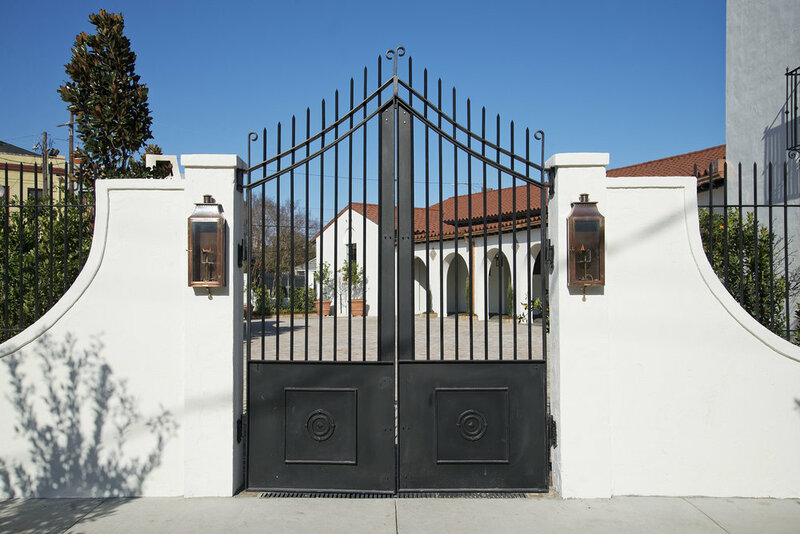 Vista also designs and builds beautiful fences, gates and pergolas to enhance and protect your landscape. 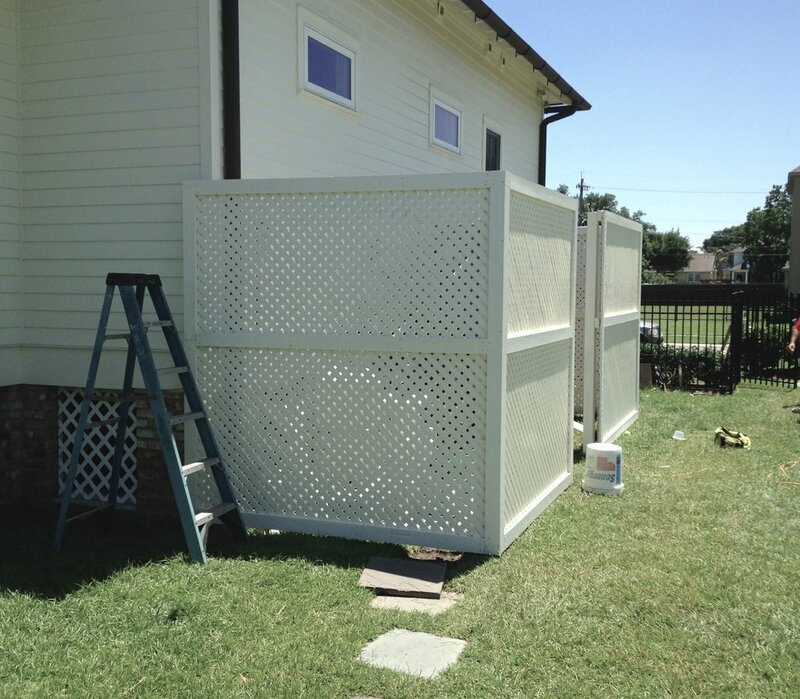 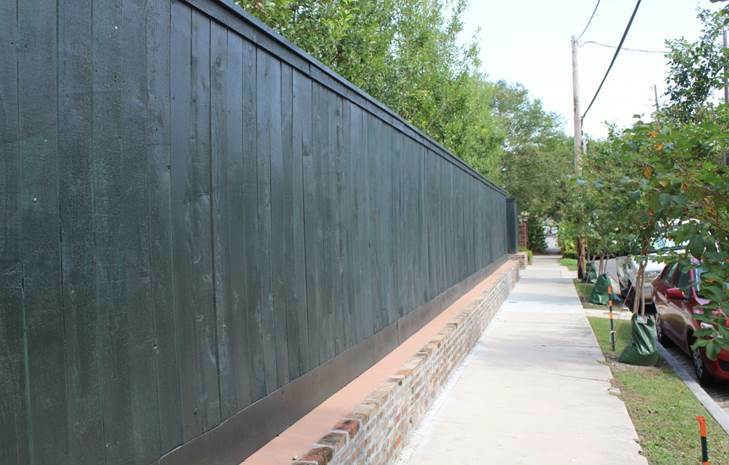 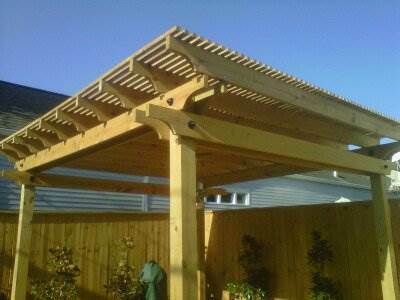 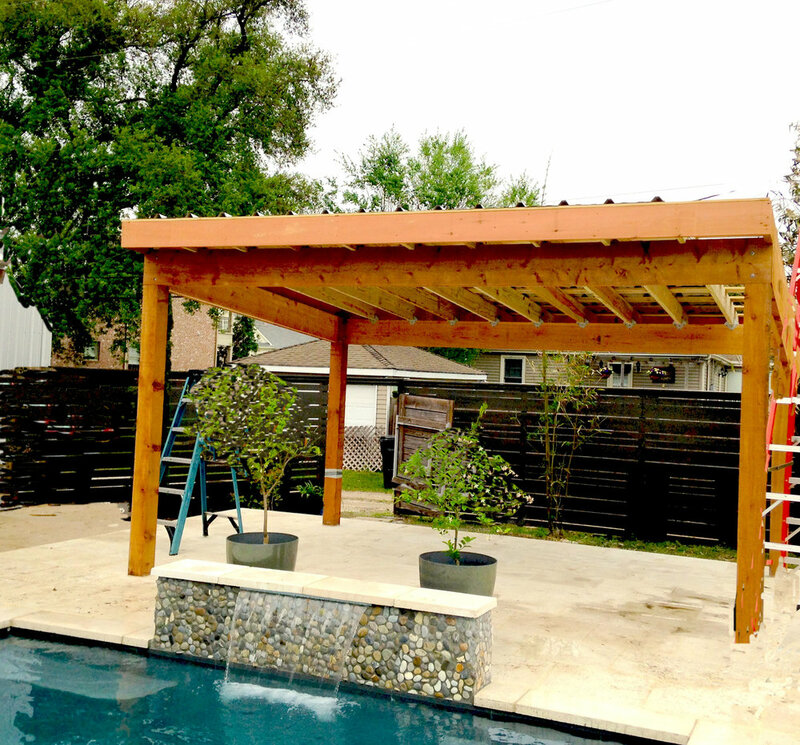 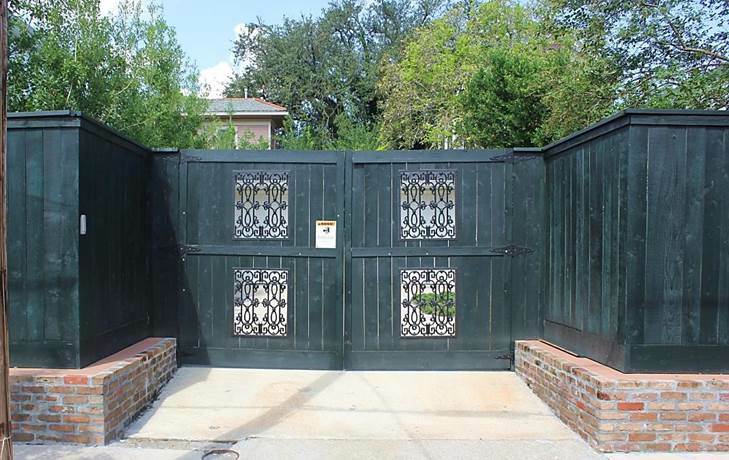 A well designed and constructed fence can add both functionality and beauty to your home. 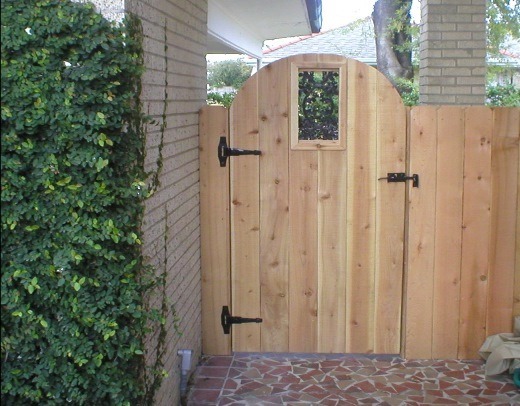 With many available material and styles, we will work with you to design and build a fence or gate that best fits your lifestyle and budget.